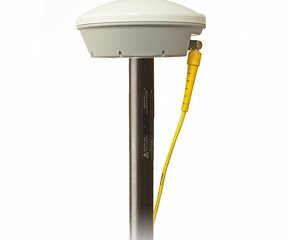 The Trimble® Tornado™ external dual frequency antenna contains advanced technology for extremely low multipath, outstanding low elevation satellite tracking, and high phase center accuracy. 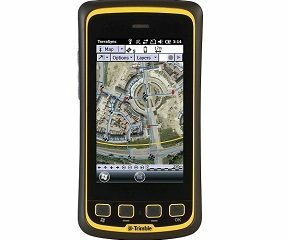 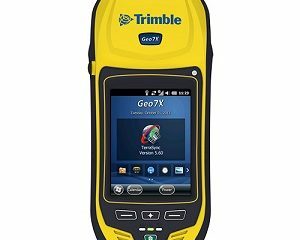 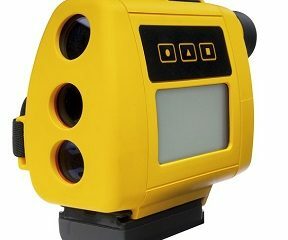 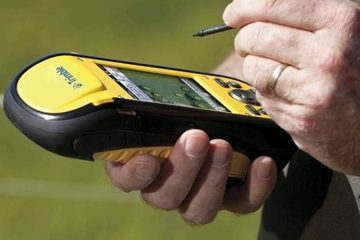 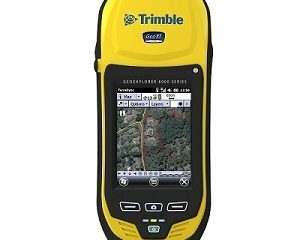 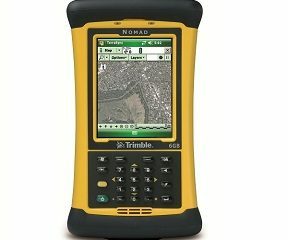 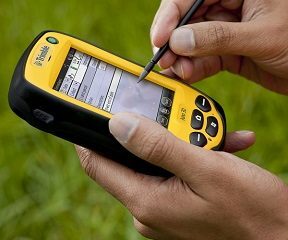 Use the Tornado antenna together with a Trimble GeoXH™ handheld or a Trimble Pro 6H or GPS Pathfinder® ProXRT receiver for high-accuracy mapping and GIS data collection. 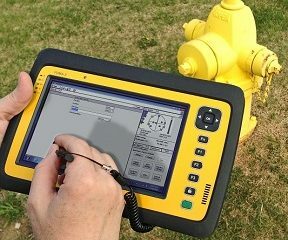 The Tornado antenna can be mounted on a range pole—along with the GeoXH handheld or the Pro 6H receiver and a field computer—to give you a convenient all-on-the pole solution. 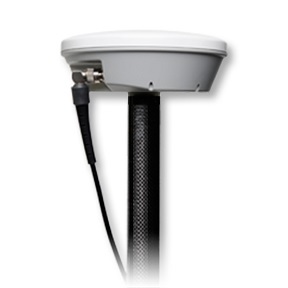 Or an optional magnetic mount allows it to be directly mounted on the roof of a vehicle. 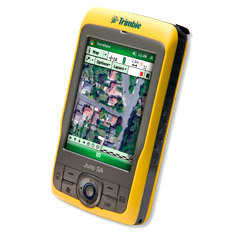 The Trimble Tornado antenna is the standard antenna for the Trimble GPS Pathfinder ProXRT receiver.